We are huge fans of Jeni’s Ice Creams and visit their scoop shops on two of our tours. We enjoy following Jeni’s career, trying every new seasonal flavor and celebrating her many successes. The latest reason to celebrate is the launch of her new book Jeni’s Splendid Ice Cream Desserts which focuses on using ice cream as an ingredient in cakes, cobblers, cocktails, cookies, sauces, sundaes, and more. 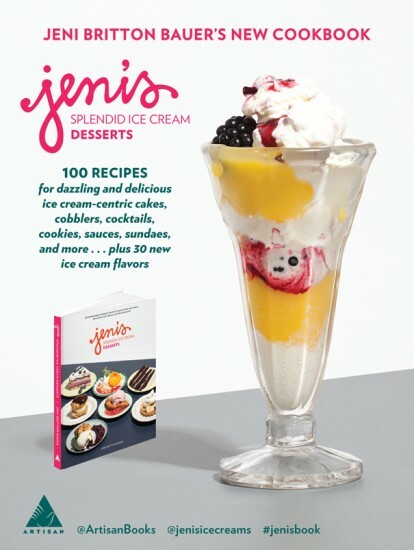 If you’re also a fan of Jeni’s, and we’re sure you are, then you’ll know that her first book, the New York Times bestseller Jeni’s Splendid Ice Creams at Home, won the James Beard Foundation Award for best dessert book of the year in 2012. We’ve had a chance to look at the new one and we’re sure it will be just as big a hit. You can learn more about the book and watch a video with Jeni here. One of our lucky readers has the chance to win two tickets for the launch party for the new book at the Wexner Center this Friday, May 30th at 7pm as our guest. To enter let us know what your favorite ice cream based dessert is and we’ll pick a winner at random on Thursday May 29th at noon. Leave us your name and email address and make sure that you’re free on Friday evening. Fond memories of my grandma’s brown cow, also known as vanilla ice cream & rootbeer. Miss her. My favorite dessert is a big sundae with all the fixins so I absolutely adore Jeni’s Gravel Sundaes! I get 3 ice creams, each time I get a gravel it is different flavors plus the donut gravel, chocolate gravel, bitter chocolate sauce, salty carel sauce and then all the toppings! It truly takes me to another place! I crave this 24-7!! Peanut butter ice cream pie at Hoffman’s on the Jersey shore. Need I say more? I love making an ice cream watermelon! It looks like half a watermelon, but it’s made of pistacio, vanilla, and raspberry ice cream (with chocolate chip “seeds,” of course). Uh, is it bad to say a sundae at Jeni’s? Definitely my favorite ice cream based anything, ever! An ice cold chocolate shake on a hot summer day! First I must start by saying – this would be so awesome to win!!! I’m a HUGE Jeni’s long time fanatic (as in back in her scream days) so I’m keeping my fingers, toes, and everything in between crossed. I have to give a shout out to an old friend of mine (Stefani McGuiness) who created one of Jeni’s flavors (olive oil, saffron, orange + caramel) so of course, I have to give that a shout out! This topped with even more jeni’s caramel sauce is heaven to me! Two scoops of Jeni’s ice cream in a waffle cone! Chocolate malty milkshake!! Followed closely by Jenni’s macaroon cookie sandwiches. SOOO tasty. 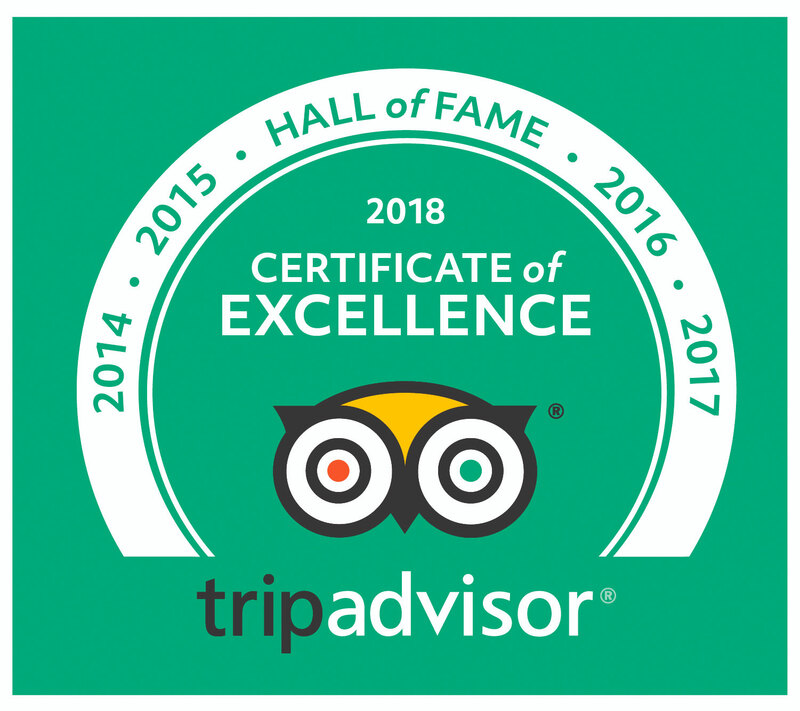 Congratulations to our winner Cindy L and commiserations to everyone else. We believe that tickets are still on sale for the event. So glad they are back open! Wow different varities icecreams so tasty to have. Happy that they are back .